KRL: What is the Fresno Wildlife Rehabilitation Service? Cathy: Fresno Wildlife Rehabilitation Service is an organization that works throughout the Central Valley assisting the public and wildlife. 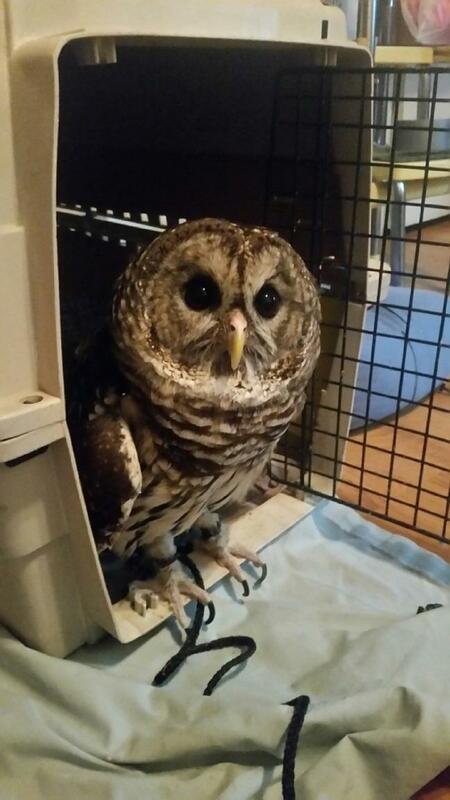 We give the public information regarding wildlife, and we care for native injured and/or orphaned species. KRL: What are some of the types of animals you take in? Cathy: Every year we take in owls, hawks, hummingbirds, opossums, squirrels, and ducks. 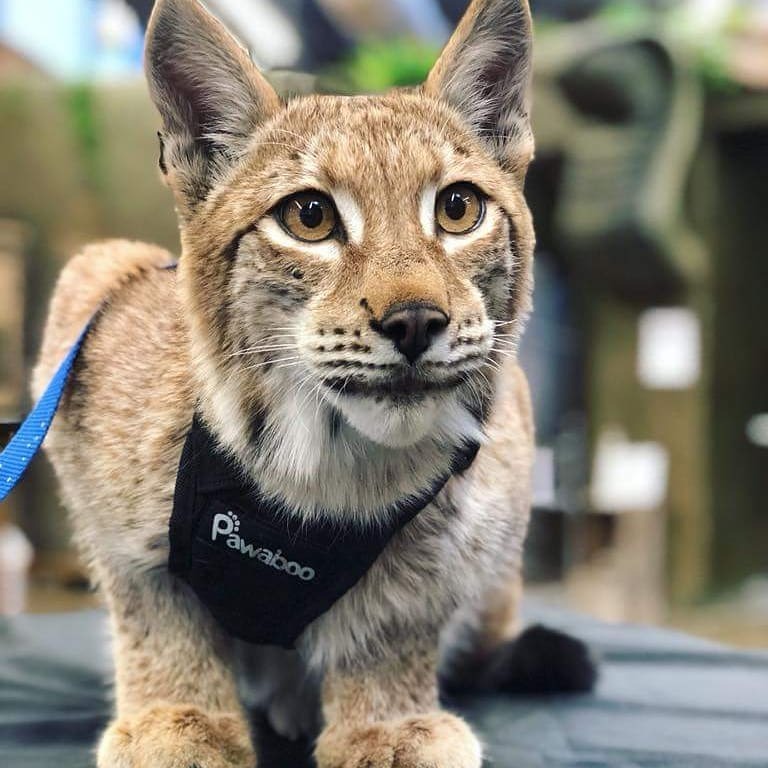 We occasionally also take in bobcats, fawns, foxes, and raccoons. 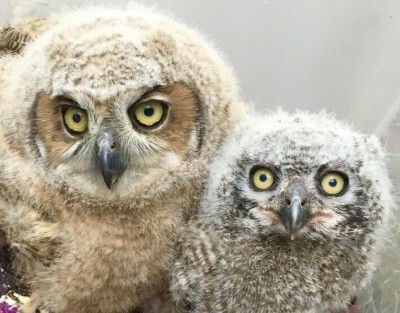 KRL: When and how did the Fresno Wildlife Rehabilitation Service come to be? Cathy: In May of 1974, I began treating and caring for wildlife in our home. At that time, our daughter was four years old. I was trying to instill [in her] a love and respect of animals. I was a docent at the Roeding Park Zoo, now known as the Chaffee Zoo. Both the zoo and Jr. Museum had decided to no longer take wildlife in for care. 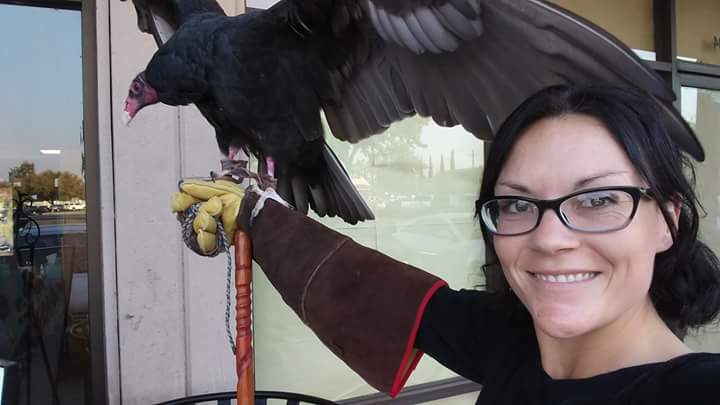 So, I was granted State and Federal permits to do the work legally, and Fresno Wildlife Rehabilitation Service was created! KRL: Why do you feel what you do is important? Cathy: If we did not do the work we do, thousands of animals we have encountered would have been euthanized or died. KRL: Please tell us about your educational outreach programs. Cathy: We will go almost anywhere we are invited to do presentations at no charge. Our presentations are geared toward CA Science standards for teachers, which helps teachers throughout the area. Cathy: Our office is located in Clovis. However, we are an in-home care service. We have volunteers who care for animals all the way from Oakdale to Tulare. KRL: Where can people find you online? KRL: How can people help? Cathy: There are many ways to support Fresno Wildlife. Support our upcoming Banquet by attending and/or donating an auction item. Volunteer: our monthly meetings are held the fourth Wednesday of the month. When purchasing on Amazon, use Amazon Smile and select Fresno Wildlife as your designated charity. Consider us in your estate planning. If you shop at Savemart or Foodmaxx, sign up for Shares through escrip. A portion of your total purchase is donated to Fresno Wildlife and it costs you absolutely nothing. Cathy: Help us continue the important work we have been doing for the last 45 years. KRL: I believe you have a banquet coming up soon, please tell us about it. Cathy: Our Annual Banquet is our biggest fundraiser. It supports our activities for three-quarters of the year. 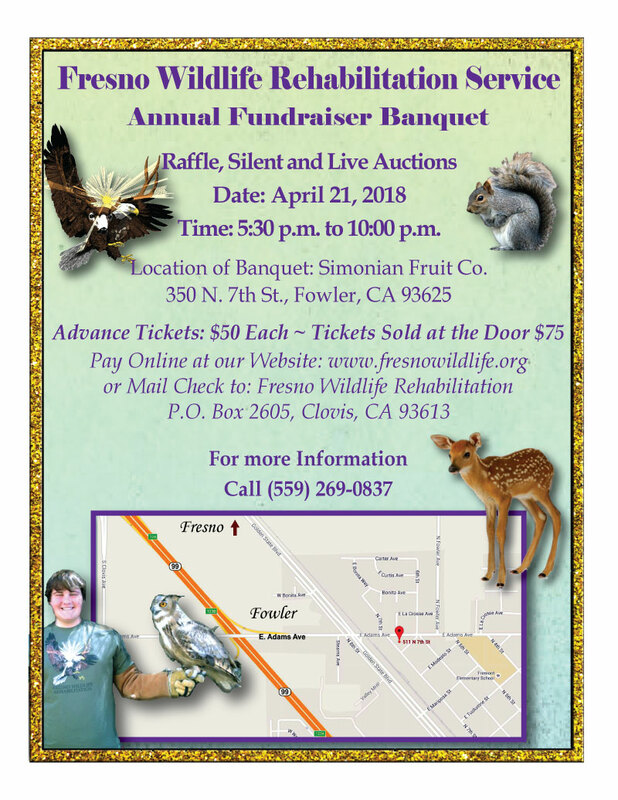 It’s a fun-filled evening, including a delicious catered dinner, silent and live auctions, a raffle, and all of our animal ambassadors will be on display. It is April 21 from 5:30 to 10 p,m. at the Simonian Fruit Co in Fowler. Pre-sale tickets are $50 each.